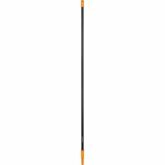 Fiskars Solid Leaf Rake Large is a wide headed rake for large lawn areas. 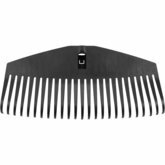 Its all purpose application makes it a great rake for all seasons. 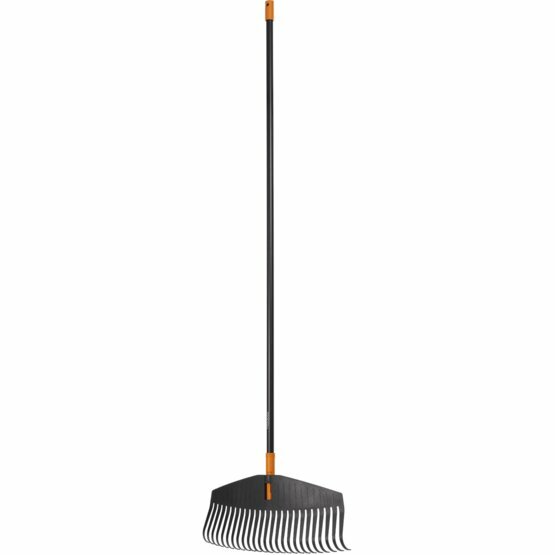 Wide rake for working on large lawn areas. Sturdy and flexible tines with specific geometry prevent twigs and leaves from getting caught.